Javier Barden and Penelope Cruz to Star in Pablo Escobar Biopic!!! Luc Besson and Europa Corp have set their leads for the latest film Fernando Leon de Aranoa will be adapting and directing ‘Escobar‘, featuring the rise and fall of Colombian drug cartel kingpin Pablo Escobar and they’ve pooled the talents of Javier Bardem and Penelope Cruz to star in the biopic based on Virginia Vallejo’s memoir ‘Loving Pablo, Hating Escobar‘. Benicio Del Toro Assumes The Role He Was Born To Play – Pablo Escobar!!! 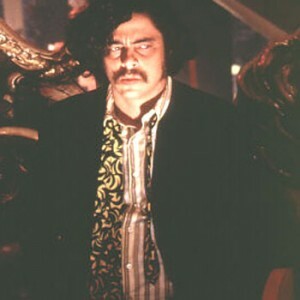 Benicio Del Toro will flip you, flip you for real. Benicio is set to play the ruthless and legendary Columbian cocaine head honcho, Pablo Escobar in a film called ‘Paradise Lost’. The film will be a romantic thrill of sorts and is inspired by true events. The film centers on Nick, a young surfer who visits his brother in Colombia and falls madly in love with a beautiful local girl called Maria. Their romance seems idyllic until he meets her uncle, Escobar according to Variety. 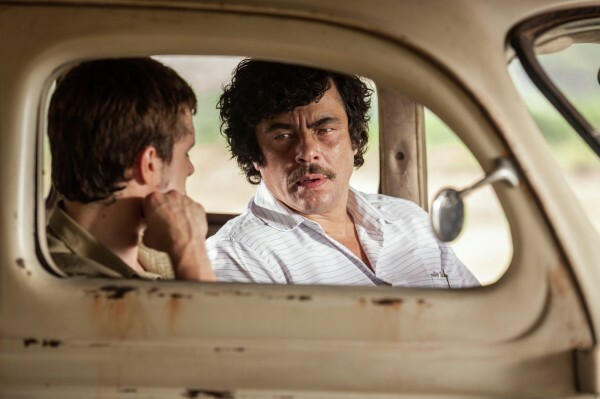 Film Review: ‘Escobar: Paradise Lost’! 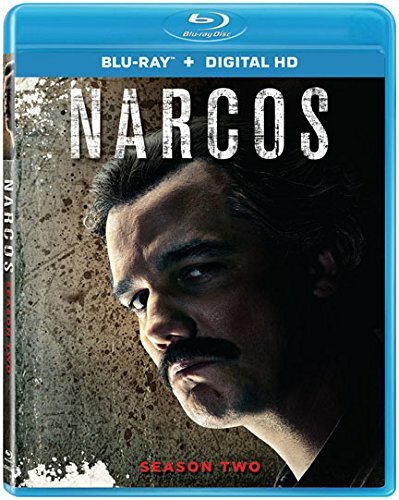 Blu-ray Review: ‘Narcos’ Season 2! There are a ton of drug trafficking shows and movies out there in the cinema universe, that sometimes it can be difficult to tall one from the other. ‘Narcos‘ stands on its own though, with very realistic details brought to life and keen sense to intimate stories that are put on screen. The performances are all award-worthy in this very violent tv show that allows you to sympathize and connect to both sides of this drug war. It’s something that not all creative shows can do well, but ‘Narcos‘ succeeds on all levels. We’ve seen quite a few movies and even TV shows that cover the Pablo Escobar story and his drug cartel over the years. Some have been great where others missed the mark. 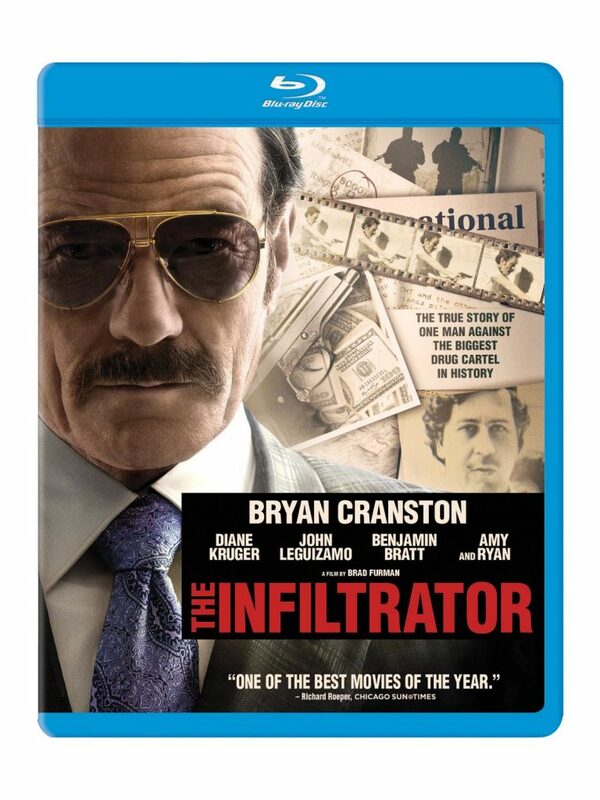 Here with ‘The Infiltrator‘, you never really see Pablo Escobar, but only in passing as the story follows real-life US agent Robert Mazur or as his undercover name Bob Musella, played by Bryan Cranston, who is no stranger to the drug business (Breaking Bad). Robert Mazur went deep undercover to unlock and take down Pablo Escobar’s drug business, along with his right hand men. 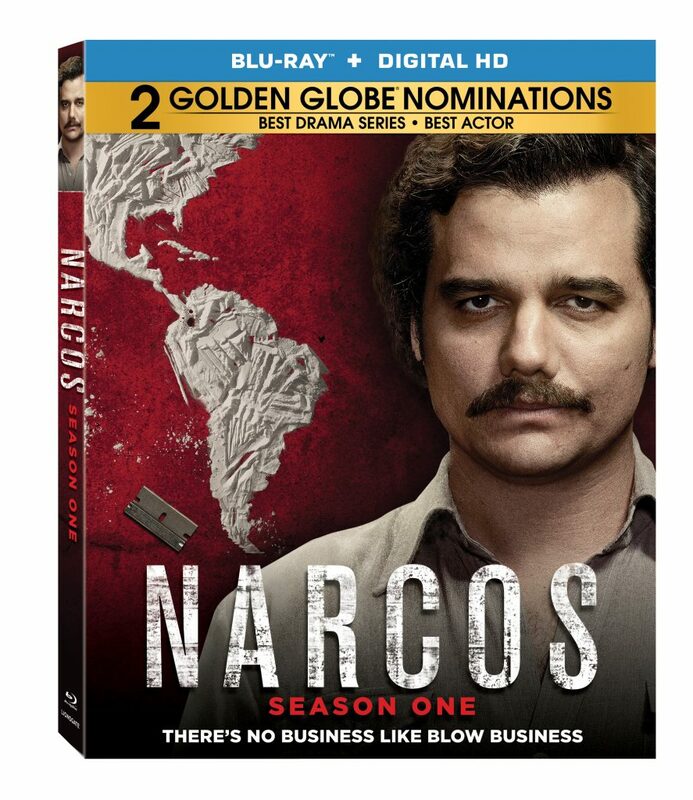 Enjoy Season One of Netflix’s Hit Series ‘Narcos’ On Blu-ray!!! The high-octane world of Colombian drug lord Pablo Escobar is the basis for the crazy popular series ‘Narcos‘ at Netflix. Now super fans can own season one of the Golden Globe nominated series when it comes to Blu-ray and DVD on August 23rd from Lionsgate. 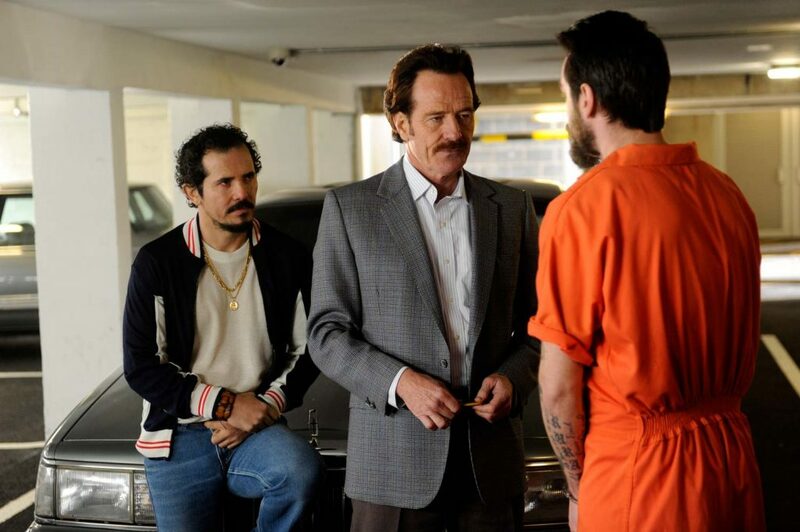 The trailer for Bryan Cranston’s ‘The Infiltrator’ Is High-Action & Spectacular!! A U.S. Customs official uncovers a money laundering scheme involving Colombian drug lord Pablo Escobar. It’s an incredibly short description of ‘The Infiltrator‘, but the trailer shows just how much is packed into that little sentence. You want guns? Got it. Drugs? Check. Bravery, guts and a truckload of cajones? Double check. 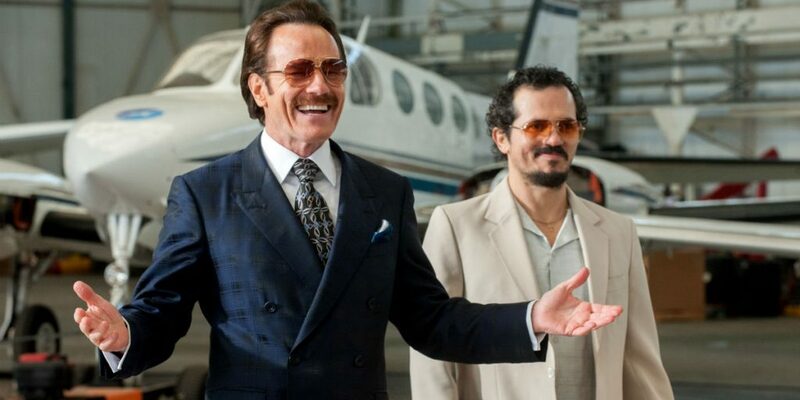 Behold: ‘The Infiltrator’ Trailer is HERE! There is this movie coming out with Walter White…I mean Bryan Cranston who plays the real life Federal Agent Robert Mazur, who goes deep undercover into Pablo Escobar’s drug empire. There is one hell of a cast too that co-stars with Bryan Cranston too, and I bet this will earn Cranston yet another award, along with a few other people here. 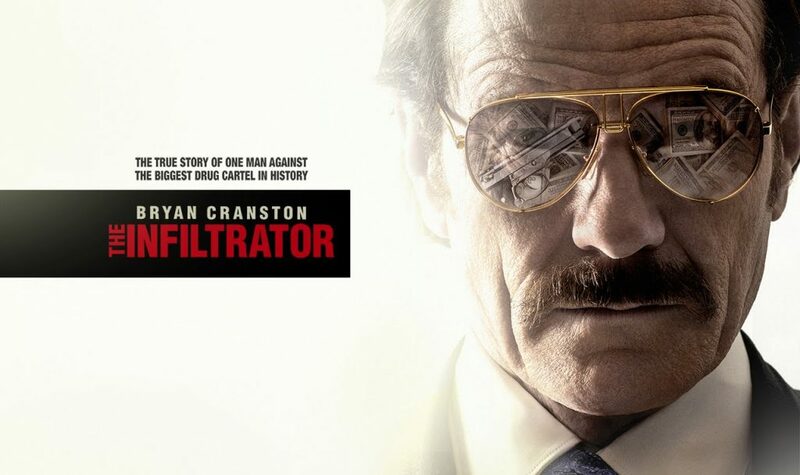 The trailer looks amazing, and I can’t wait for ‘The Infiltrator‘ to come out on July 15th.